The Chiltern Centre is a not for profit organisation supporting local families in their everyday lives. From its roots as a local service, the Chiltern Centre has established itself as a charity able to provide families with an invaluable lifeline over a wide geographical area. 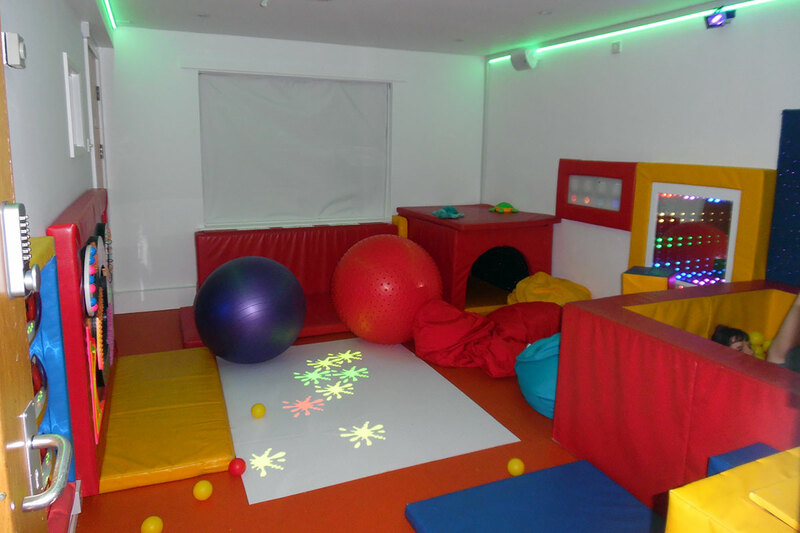 Founded in 2004 as a registered charity for disabled children, the Centre was Initially set up by parents and supporters of local children with disabilities. We have always held a position of high regard within the town and have maintained the support of many local organisations, business and individuals. The Centre has expanded over the years to increase sleep-in capacity and continues to look at ways to improve and enhance the service we deliver. The Centre is a wonderful purpose-built care home in the heart of Henley on Thames. Safeguarding children and young people is paramount at the Chiltern Centre – and this is reflected in the buildings’ security systems. Our Centre is adapted to meet the needs of disabled children and young adults in our care. 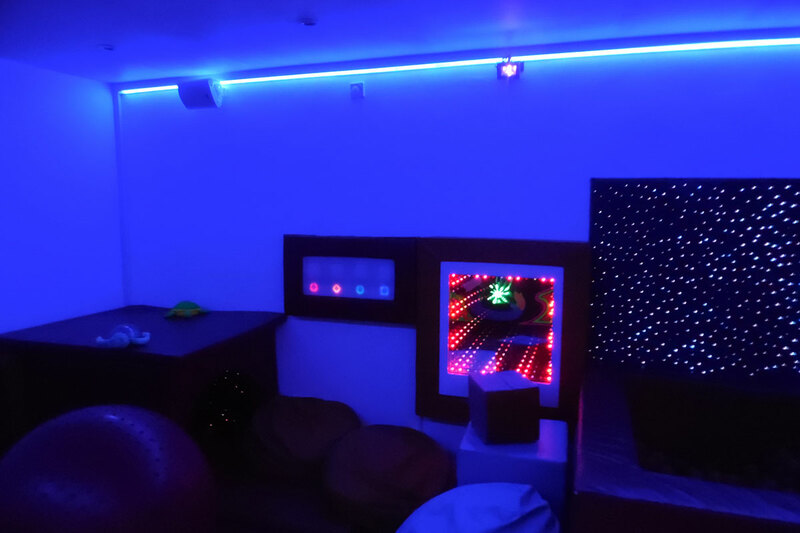 Our facilities include a recently upgraded multisensory room, living and dining areas and adapted bathrooms and 5 bedrooms. The safe secluded garden has colourful purpose built play equipment including a spring free trampoline and wheelchair roundabout. This is a fun space for children to play. We are registered with OFSTED and CQC. Please read our Statement of Purpose for more detailed information. 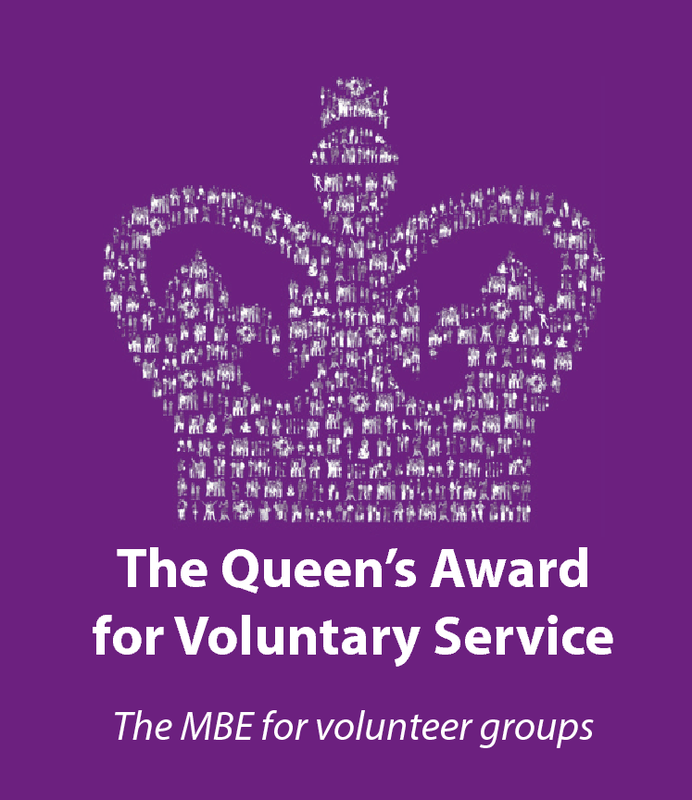 We received the Queens Award for Voluntary Service in 2012 (the equivalent of an MBE for businesses) and some of our volunteers have received personal awards from OCVA and also the High Sheriff of Oxford’s Award for Services to Volunteering.